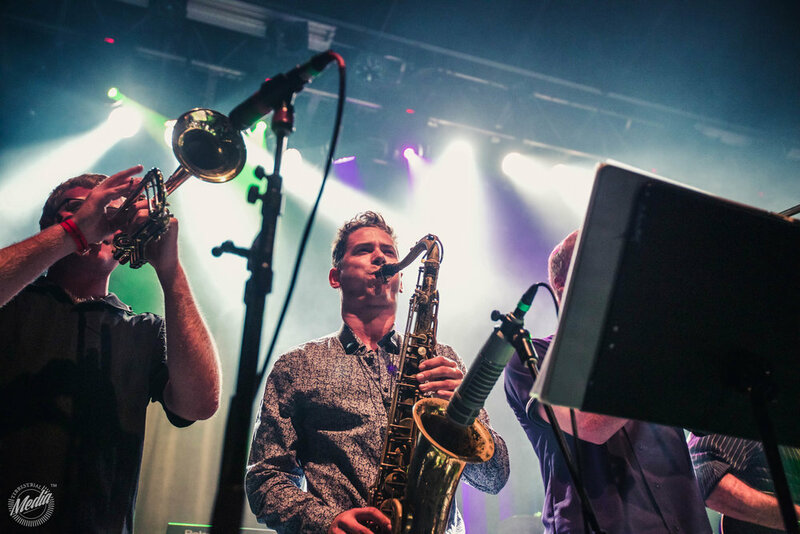 5th Gear Funk is a high-energy Funk'n Soul ensemble out of the Denver-Boulder area. Made up of the very best on the local Front Range music scene, the sounds of 5th Gear Funk brings together popular dance party Funk and Soul hits covering 80's R&B and contemporary beats. Led by some of Denver's finest singers around laying down magical harmonies, accompanied by deep pocket driving grooves and the most stellar brass section around, 5th Gear Funk delivers all the ingredients to light up the dance floor for a guaranteed party celebration. Colorado’s premeir party dance funk n’ soul experience for weddings, corporate and special events. Grab on and get down with the high-altitude, soulful beats of 5th Gear Funk! 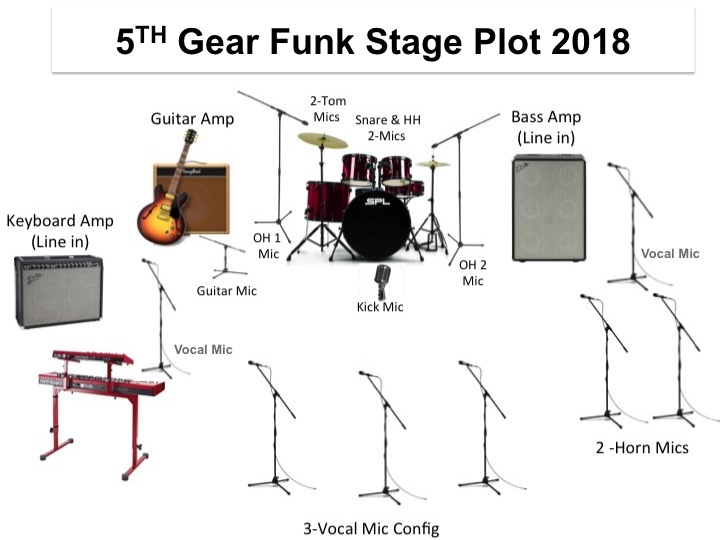 5th Gear Funk comprises of a front female vocalist (with additional accompaniments configured for large events), guitar, bass, drums and keyboard and our signature brass horn section. Horn configurations includes Tenor Sax, Trombone and/or trumpet and augments to scale for any event upon request. Covering a full spectrum of crowd favorites and soulful 70’s, 80’s to contemporary and R&B tracks, 5th Gear Funk brings everyone to the dance floor for a guaranteed fun filled dance party celebration. Contact us to play your event!